Well over 100 yards in Highway frontage! 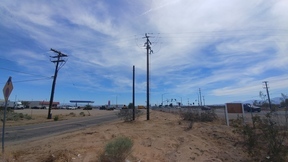 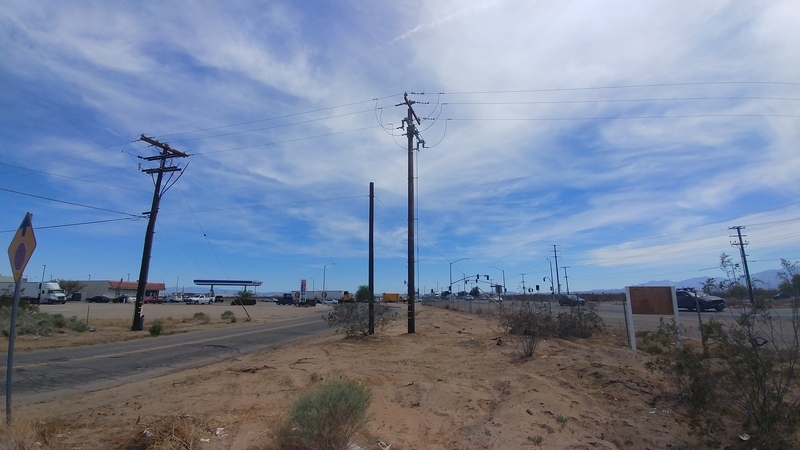 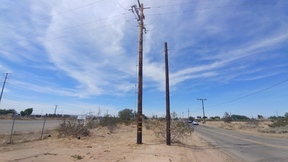 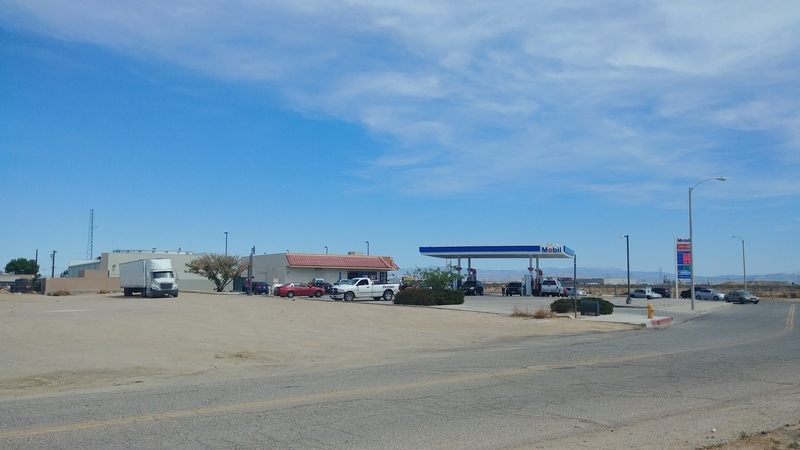 This triangular property sits along Highway 395 just north of the intersection with Air Expressway Blvd, a main thoroughfare in Adelanto which provides access to the Southern California Logistics Airport (SCLA) which is .6 miles east of the property. SLCA is is a 2,500 acre world class aerospace services hub and home to Boeing, Pratt & Whitney, FedEx, and G.E facilities. 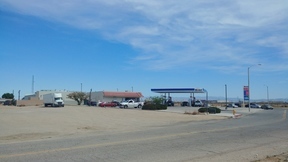 The Airport is also home to Dr. Pepper Snapple Group, Newell Rubbermaid, M&M/Mars, A&W, The Goodyear Tire Company and Plastipak Packaging. 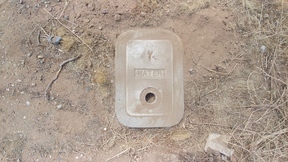 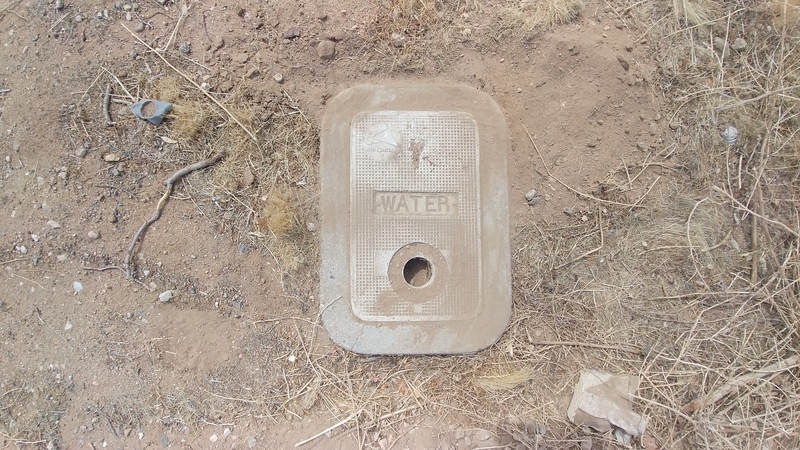 This property has WATER, SEWER, POWER, GAS, and PHONES street-side on Jonathon St. 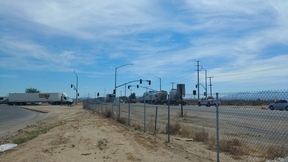 The highway frontage provides for high visibility and high daily traffic counts. 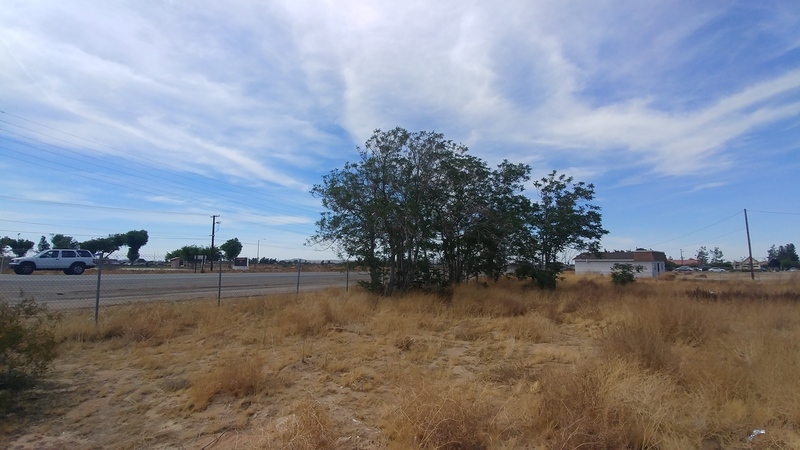 BUSINESS PARK ZONE encouraged uses include Medical/Dental Offices, ( Rx prescriptions and more) Pharmacies, Medical Clinics, Physical Therapy Offices and a variety of other uses including restaurants, markets, and Financial Institutions. 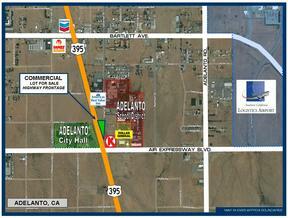 See attachments for more Adelanto zoning info. 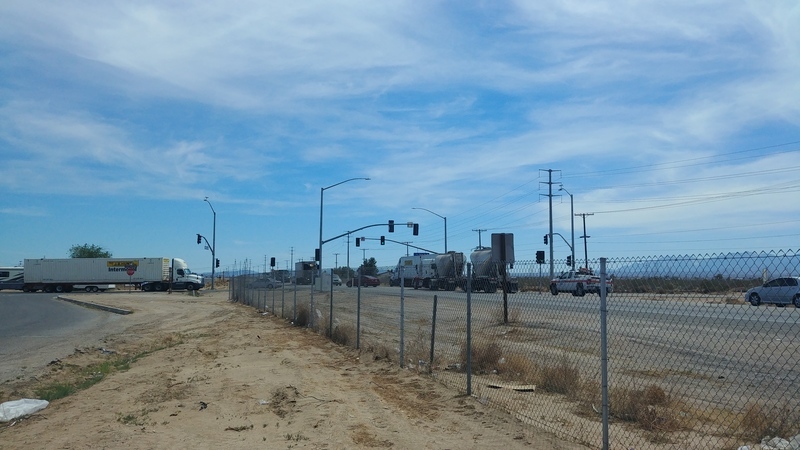 Opportunity abounds! 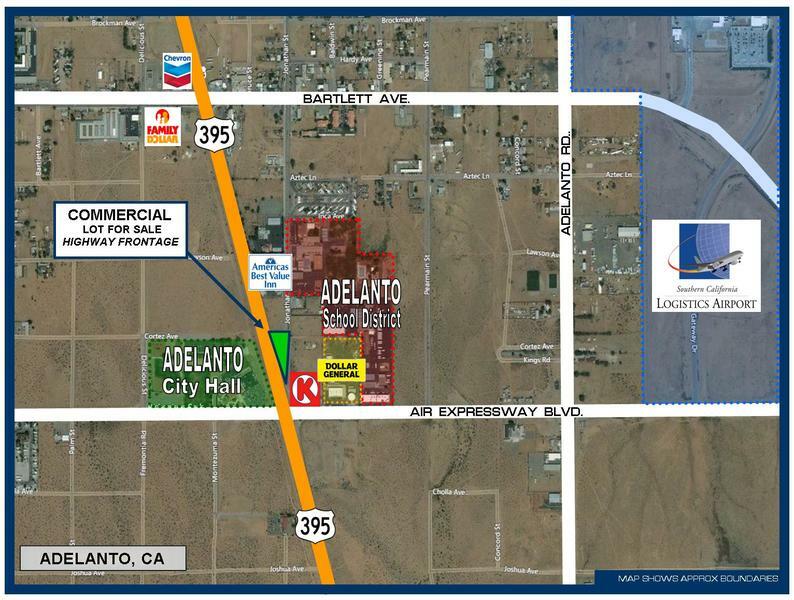 Seller is open to all avenues of exchange, including Lease, lease option, 1031 exchange, seller financed... the list goes on!! 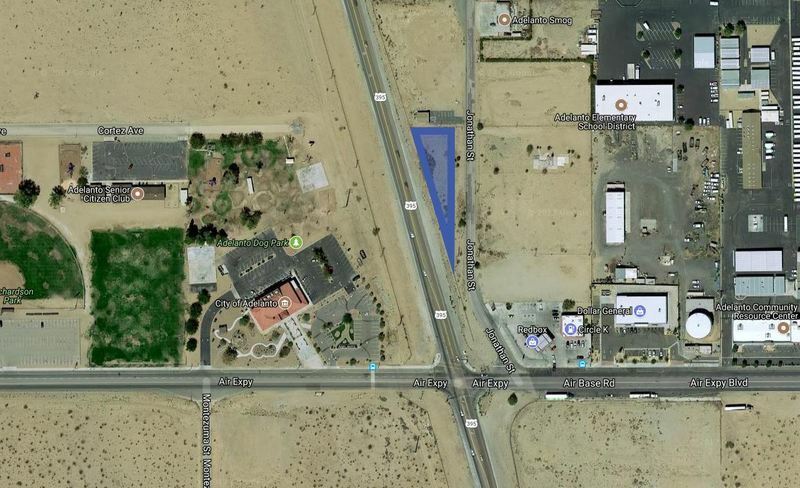 All offers will be considered, SELLER FINANCING AVAILABLE with little as 25% down.